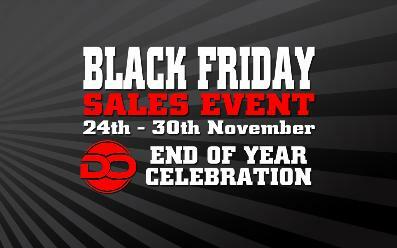 Our End of Season sales event is almost here. If you haven't already check out the details. We will be hosting a wide range of discounts, free items & more! Rapid Laser Cutting, based in Bourne End near High Wycombe, has invested almost £500,000 in new equipment, including a latest-technology Amada fibre laser cutting machinery and CNC press brake. 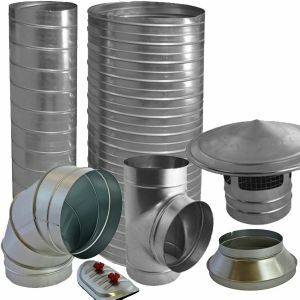 The company is part of Ducting Online, which has more than 35 years’ of sheet metal fabrication, manufacturing and installation. Managing director Reg Gareppo said: "We know that manufacturers want a fast and reliable service, but need to keep costs to a minimum. Rapid Laser Cutting can produce short- and long-run sheet metal components in a wide range of materials, including mild and galvanised steel, aluminium, copper, brass and even titanium. As well as profiling the company can provide folding, rolling, spot welding and painting services. 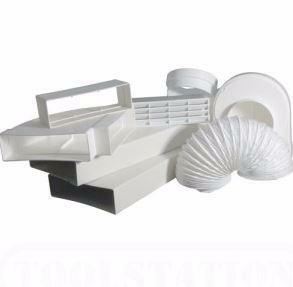 For further information, contact Rapid Laser Cutting on 01628 552788 or go to www.rapidlaser.co.uk. 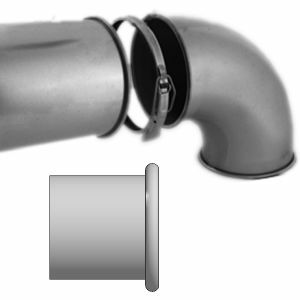 Introducing our new ducting online logo. 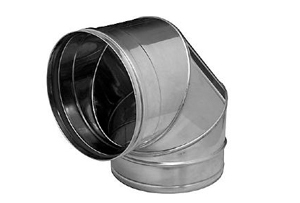 With simply thousands of different ductwork components we know it's hard to find the correct part for the right job. 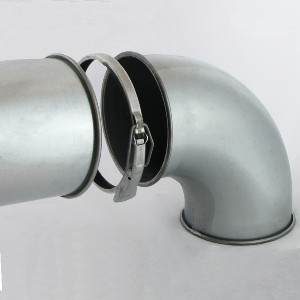 Thats why we developed a new Youtube Channel to showcase these ducting components and how they fix together. 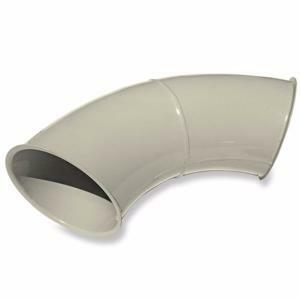 We will be uploading our Flat Channel Ducting first followed by our Spiral Pipe and associated product range and finally the clip ductwork system. And for those of you are interested we have also included a few how it is made videos.